NEW VENUE/EVENTS FOR EDINBURGH FRINGE 2017! BABY LOVES DISCO ARE THRILLED TO ANNOUNCE OUR NEW LOCATION FOR EDINBURGH FRINGE 2017! COME JOIN US AT THE JAM HOUSE ON QUEEN STREET EVERY WEEKEND OF THE FESTIVAL! 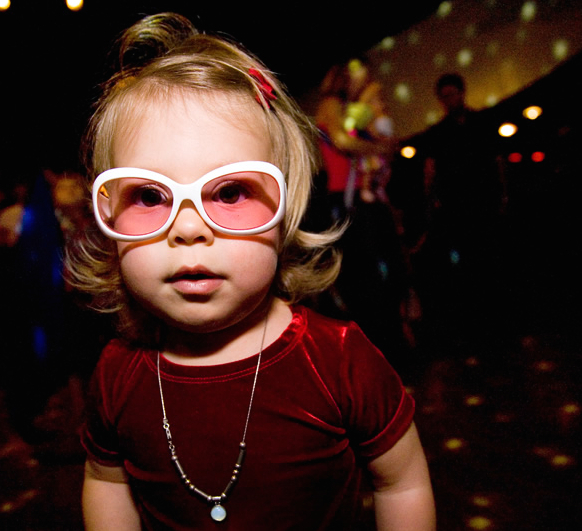 THIS FRINGE SEASON WE HAVE THREE DIFFERENT EVENT STYLES FOR OUR FUNKY DANCING FAMILIES TO ENJOY, AND AN ENORMOUS BIG DANCEFLOOR TO TAKE OVER! BRING IT ON, BABY! 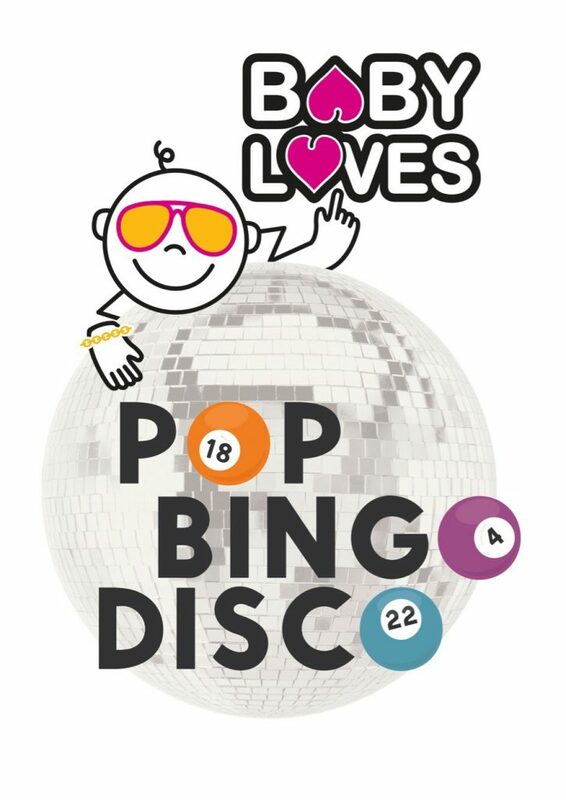 Runaway hit of Fringe 2016, the Pop Bingo Disco gameshow is back and this time it’s all about the kids! 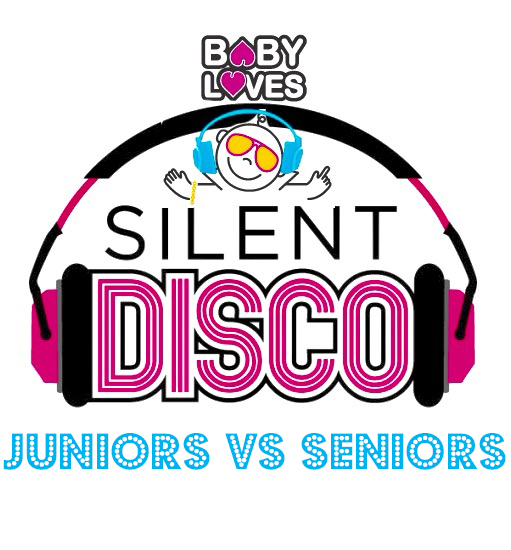 Forget smelly bingo halls with OAPs telling you to be quiet… We’ve teamed up with family day-clubbing specialists, Baby Loves Disco, to bring you 90 minutes of bawless bingo banter and chances to win big! This is bingo whilst dancing… Numbers are for losers! Try bingo with pop hits, movie soundtracks and kids TV themes, with amazing prizes and a licensed bar for grown-ups. What’s not to love? Everybody’s talkin’ about Pop Bingo (for kids! ).